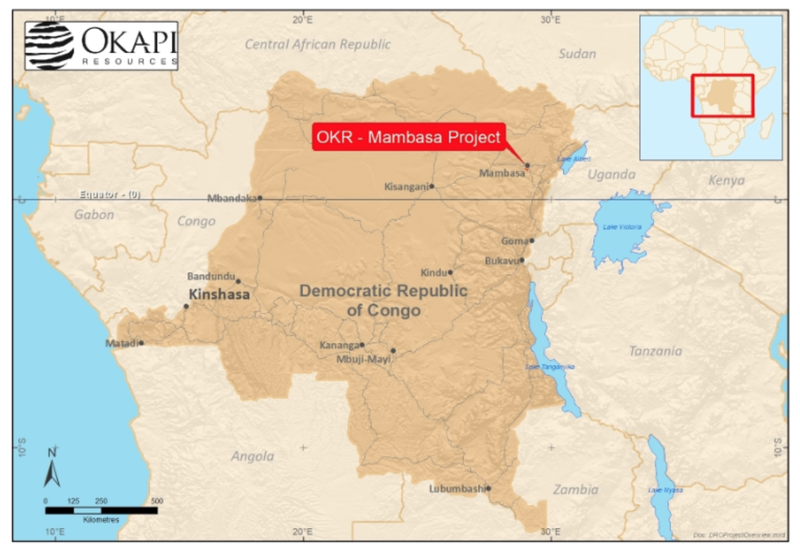 Junior metals explorer Okapi Resources Limited (ASX:OKR) has today announced that encouraging soil sampling results have been returned from its recent initial Phase 1 exploration program at the Mambasa Project — consisting of Licences PE364 and PE480 in the Democratic Republic of Congo. 997 soil samples were processed at ALS Johannesburg, producing encouraging results of up to 0.93 g/t gold returned from soil sampling. Anomolous gold results at Mambasa have indicated a north-westerly trend, which is the same regional trend that hosts large-scale gold deposits within the area such as AngloGold Ashanti's Geita Gold Mine (20Moz) mine in Tanzania and Loncor Resources Inc's recently defined Makapela Gold Project (1Moz). On the back of these positive results, a follow up Phase 2 program is currently being planned for the June quarter, with the possibility of scout diamond drilling. It should be noted that OKR is still in its early stages and investors should seek professional financial advice if considering this stock for their portfolio. 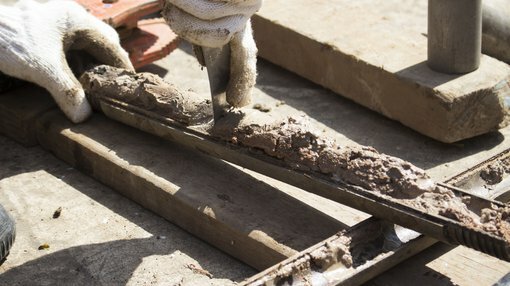 The company took all soil samples from the PE364 licence area on a 250 metre line by 100 metre soil sample grid, and submitted them to the ALS Laboratory for analysis. Encouragingly, OKR received results of up to a maximum of 0.93 g/t gold. Anomalous gold results from the sampling program show a favourable +3km NW trend with similar geometry shown by some of the more significant gold projects in the region, including Kibali and Geita. 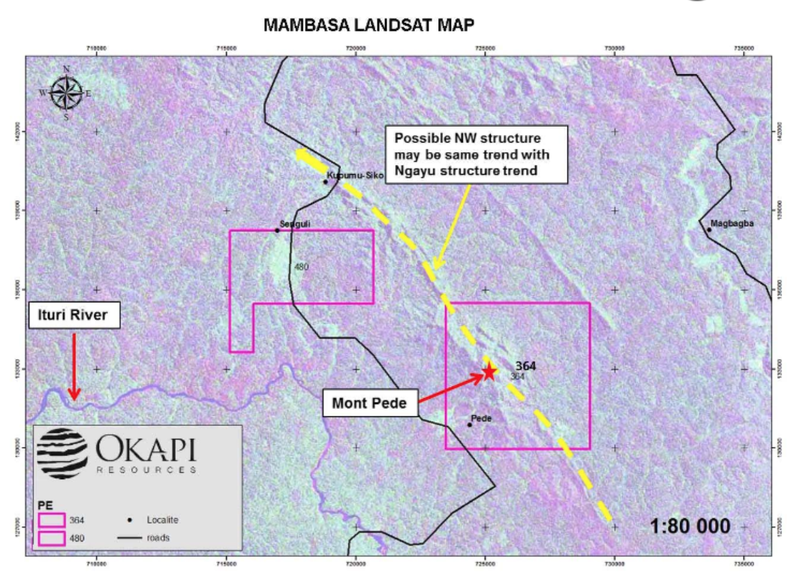 The company stated that “a similar NW fabric can be seen in satellite imagery and the lineation is currently interpreted as the same structural trend that hosts deposits in the Ngayu Greenstone Belt”. Executive Director Nigel Ferguson commented on today’s news: “We are pleased to report the recent soil sample results from the Mambasa project and are encouraged by the identification of the mineralised north-west regional trend that is a geological backdrop for such regional deposits as AngloGold Ashanti’s Geita Mine and Randgolds Kibali Mine.